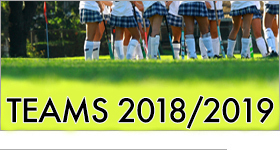 Newport Harbor Field Hockey » Blog Archive » Sailors Repeat! Newport Harbor wins second straight Tournament of Champions title, beating Huntington Beach in final. Courtney McIntosh and Claire Ramser were named to the all-tournament team and Lauren Grupe was named Tournament MVP. Read the Daily Pilot Article here.